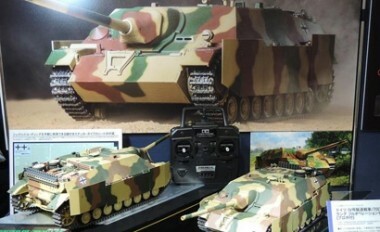 Tamiya 56039 RC Jagdpanzer IV/70(V)Lang Full Op. 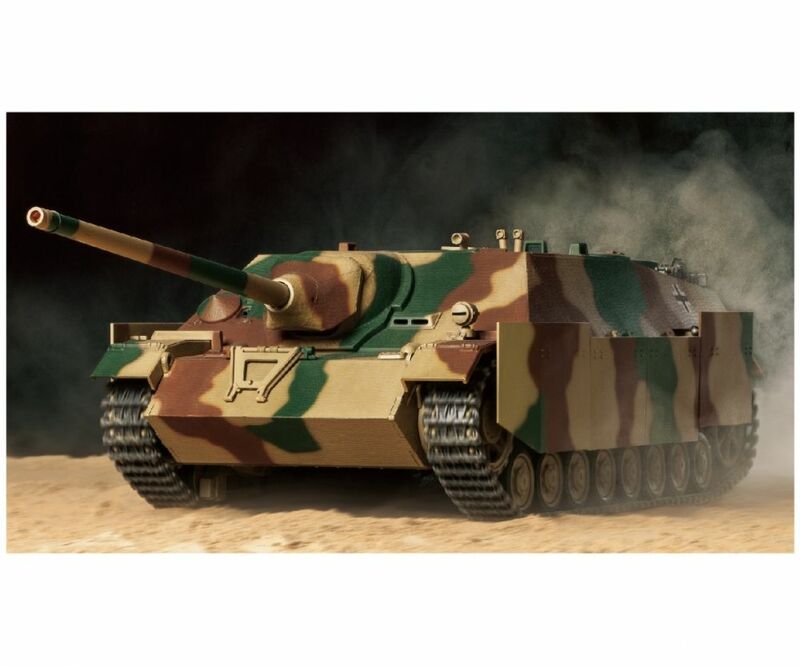 - The chassis is powered by a pre-assembled gearbox with two Type 380 motors and features metal parts such as the chassis, suspension arms, drive sprockets and more, for excellent durability. - Requires a 4-channel transmitter with self-neutral function, battery pack and transmitter batteries.